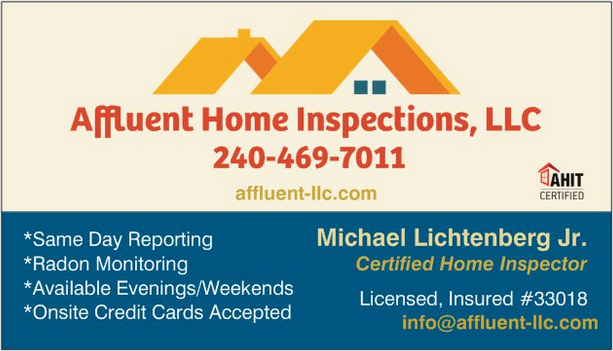 AFFLUENT HOME INSPECTIONS, LLC – "Helping You Know Before You Own"
"Helping You Know Before You Own"
Welcome to Affluent Home Inspections, LLC. 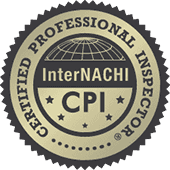 We are fully certified, licensed, and insured to perform top quality Home Inspection services at competitive prices. 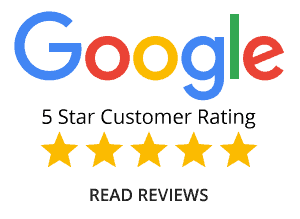 We make the Home Inspection process easy and convenient from start to finish! We specialize in weekend and evening appointments! Please let us know how we can help you and schedule your inspection today! Why an Affluent Home Inspection is right for you!